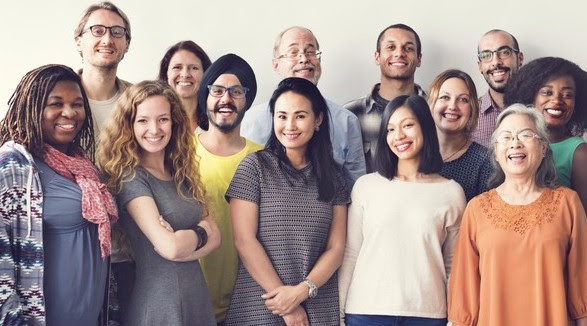 "ADHD and Emotions in Individuals and Families"
Emotions play an important role in shaping what we focus on, and what we ignore, when we sustain effort for a task and when we don't. Individuals and families with ADHD often struggle in responding to and managing their emotions because of their ADHD impairments. This presentation will describe how ADHD can impact and be impacted by emotions in children, teens, adults and families. Strategies to help in dealing with these issues will be discussed. Tue, Feb 19 2019 - 6:45 p.m. -8:30 p.m.
Our Presenter: Thomas E. Brown earned his Ph.D. in Clinical Psychology at Yale University, and the served on the clinical faculty of the Dept. of Psychiatry at Yale School of Medicine for years while operating a clinic in CT for children and adults with ADHD and related problems. In May 2017 he relocated to California where he opened "Brown Clinic for Attention and Related Disorders" in Manhattan Beach, CA. For the past 20 years, he has taught continuing medical education courses on ADHD for the American Psychiatric Association, and gives lectures and workshops in hospitals, medical schools, universities, and for professional and advocacy groups throughout the US and in more than 40 countries. Like our CHADD West L.A. facebook page! Yelling is one of the side effects of ADHD that the textbooks don’t mention, but that can be positively crazy making. As parents, no matter how hard we try, sometimes we end up yelling because we don’t know what else to do, or because it works (and we hate that), or because we can’t help ourselves. Our kids end up yelling for similar reasons. Drawing on principles from the coach approach to parent management, this interactive workshop will help you understand the nuances behind the “yelling” in your home, and offer strategies for calming everyone down. If you came to this conference because you want to shift the tone of your home from a hot mess to a calm, peaceful family life, then this is the workshop for you. Elaine Taylor-Klaus, PCC, CPCC -- certified coach, author, co-Founder of ImpactADHD®, and co-creator of Sanity School®. A sought after speaker for parents and educators, Elaine provides training, coaching and support for parents and teachers of “complex” kids -- around the globe, online and on the phone. A lifelong advocate for public health, Elaine has served on Georgia’s Governor’s Council for Maternal and Infant Health and as a parent advisor for the American Academy of Pediatrics. Regularly featured in ADDitude and Attention magazines, she is the co-author of Parenting ADHD Now! Easy Intervention Strategies to Empower Kids with ADHD, and the mother of 3 young adults in an ADHD++ Family of 5. Find a wealth of resources on her award-winning blog at ImpactADHD.com. Emotions play an important role in shaping what we focus on and what we ignore, when we sustain effort for a task and when we don't. Individuals and families with ADHD often struggle in responding to and managing their emotions because of their ADHD impairments. This presentation will describe how ADHD can impact and be impacted by emotions in children, teens, adults and families. Strategies to help in dealing with these issues will be discussed. Presenter: Thomas E. Brown earned his Ph.D. in Clinical Psychology at Yale University, and the served on the clinical faculty of the Dept. of Psychiatry at Yale School of Medicine for years while operating a clinic in CT for children and adults with ADHD and related problems. In May 2017 he relocated to California where he opened his Brown Clinic for Attention and Related Disorders in Manhattan Beach. For the past 20 years, he has taught continuing medical education courses on ADHD for the American Psychiatric Association, and gives lectures and workshops in hospitals, medical schools, universities, and for professional and advocacy groups throughout the US and in more than 40 countries. 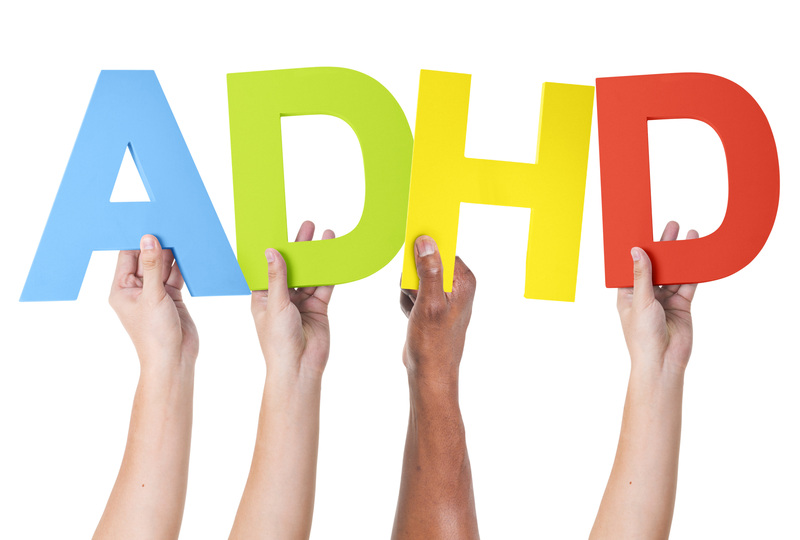 If you feel like constant lateness and total disorganization is getting in the way of your life it may come as a relief to know that these “bad habits” may be signs of individuals with ADHD. Bad habits can interrupt your life and prevent you from accomplishing your goals. Being stuck in this cycle, can affects you mentally, physically, and emotionally. However, to break bad habits, we need to understand what triggers and reinforces these behaviors to stay. Topics to be covered include how habits are created and different strategies to help manage bad habits by replacing them with new desired behaviors. This presentation will be interactive and engaging so please come prepared to talk about behaviors you would like to change. Presenter: Dr. Sourena Haj-Mohamadi earned her PhD in Clinical Psychology and completed her postdoctoral Fellowship at USC Kortschak Center for Learning and Creativity (KCLC). While completing her fellowship at KCLC, she conducted research, provided psychological testing, supervision, and academic coaching for students with ADHD and/or learning differences. Currently, she serves as Adjunct Assistant Professor for USC Rossier School of Education and provides psychotherapy to her clients in private practice. Dr. Haj works with younger/older adults, couples, and families on various life issues (i.e. health concerns, life transitions and adjustments, exploration and use of strategies to assist with reaching academic and professional goals, family issues or social relationships). Dr. Hess, a national and international lecturer on ‘Growing with ADHD’, will be facilitating an ‘open mike’ event. Topics to be covered include practical solutions to work and family challenges. Presenter: Esther B. Hess, Ph.D. is a developmental psychologist and executive director of a multidisciplinary treatment facility in West Los Angeles, CA, Center for the Developing Mind. The Center specializes in the assessment, diagnosis and treatment of developmental and regulatory disorders, like ADHD and autism spectrum disorders in children, adolescents and adults. In addition, Dr. Hess is a national and international speaker on DIR/Floor Time; A Developmental/Relational Treatment Approach of ADHD, ASD and Sensory Processing Disorder in Children, Adolescents and Young Adults. Dr. Hess can be reached through the Center's website, www.centerforthedevelopingmind.com. Do you often feel like your day is spent telling – or reminding – your ADHD child what to do, how to do it, and when to do it? Maybe you find yourself exhausted from navigating your child’s intense reactions and their struggle for self-control. You’re not alone. Join us for our next speaker meeting on the topic of behavior therapy, where specialized therapists work with parents to change or develop specific behaviors in their ADHD child. According to recent studies some of the most effective pediatric ADHD treatment plans include behavior therapy – whether combined with medication or not. Join us as we find out more about what this treatment looks like, how it can help, and what kind of results can be expected. Presenter: Victoria Boone is a Board Certified Behavior Analyst and behavior change consultant for families of children with various special needs including ADHD, Autism, and Oppositional Defiant Disorder. She is the founder and clinical director of The Hamilton Center, an ABA agency in Los Angeles dedicated to helping individuals improve the quality of their lives. 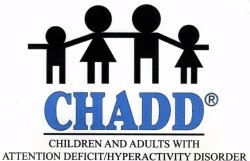 The West L.A. Chapter of CHADD offers monthly programs for Adults with ADHD, Parents of Children with ADHD and Professionals in the ADHD Field. Like our new CHADD West L.A. facebook page!